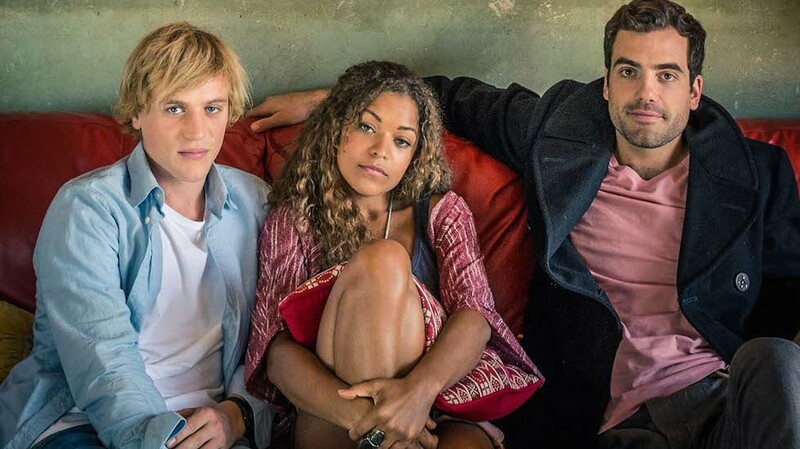 Clerkenwell Films for Netflix choose The Look to handle the conform, grade, online and deliverables for series 1, 2 and 3 of ‘Lovesick’ (series one was called Scrotal Recall). This popular comedy drama was originally on Channel 4 before Netflix picked it up for seasons 2 and 3. A warm feel for flashbacks, with a neutral tone for present day has become synonymous for the series which now has a loyal following. 8 x 30min in 4K for Netflix.